The Jaguar supersonic strike aircraft was one of the first of the major Anglo-French military aircraft programs. 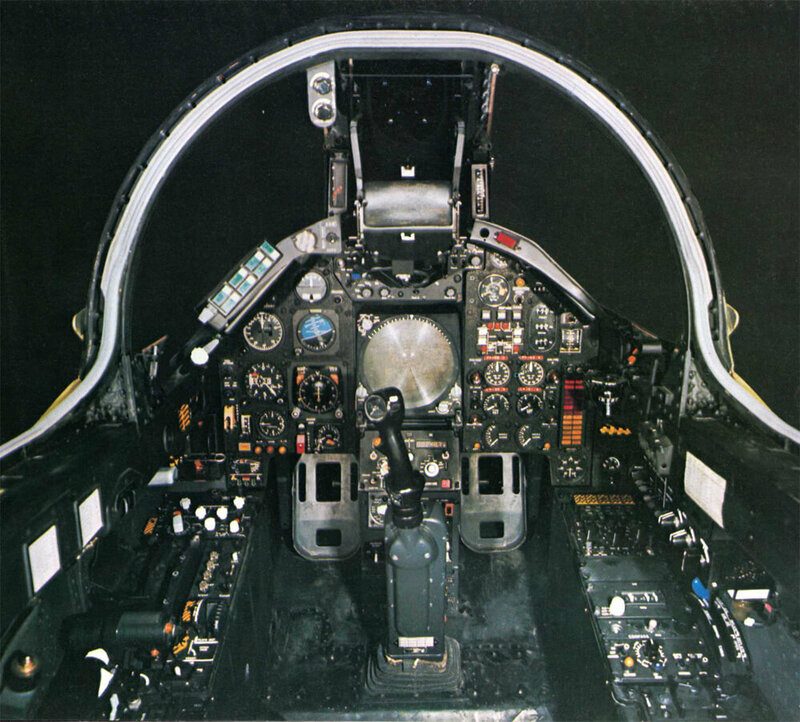 It was relatively high-tech, supersonic and optimised for ground attack. 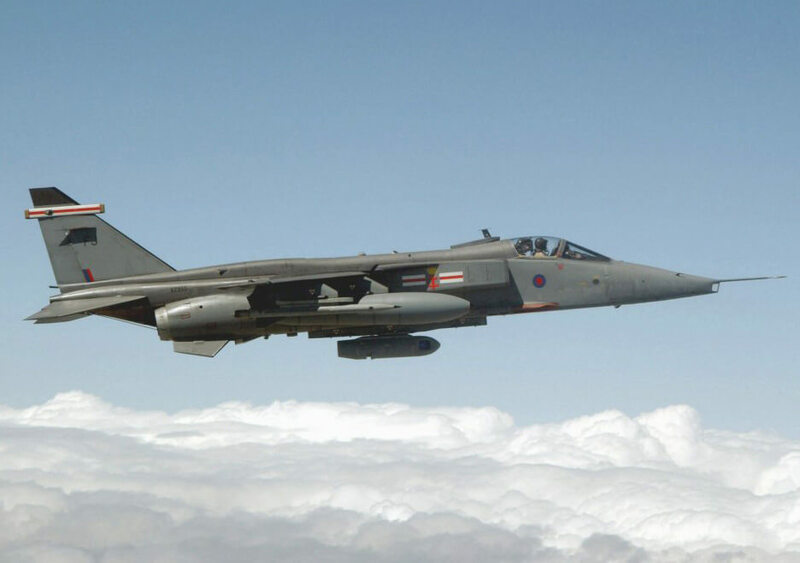 Intended to replace the Hawker Hunter in RAF service and the F-100 Super Sabre in Armee de L’Air service, the first of 8 prototypes first flew in 1968. 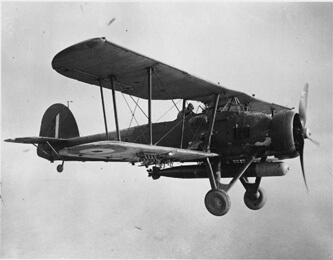 About 200 examples were built for each of the RAF and Armee de L’Air, and in addition the aircraft found some export success to Oman, Ecuador, Nigeria and India (where it was built under licence). 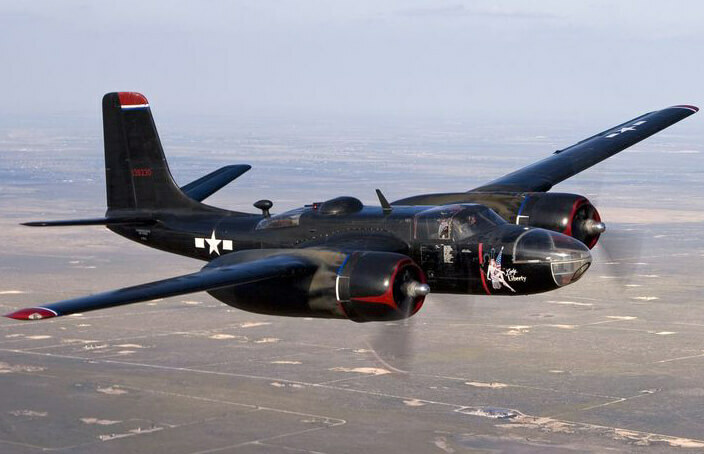 The aircraft underwent several upgrades in RAF service but was finally retired from service in 2007. French aircraft were retired in 2005, but it remains in service in other export markets. 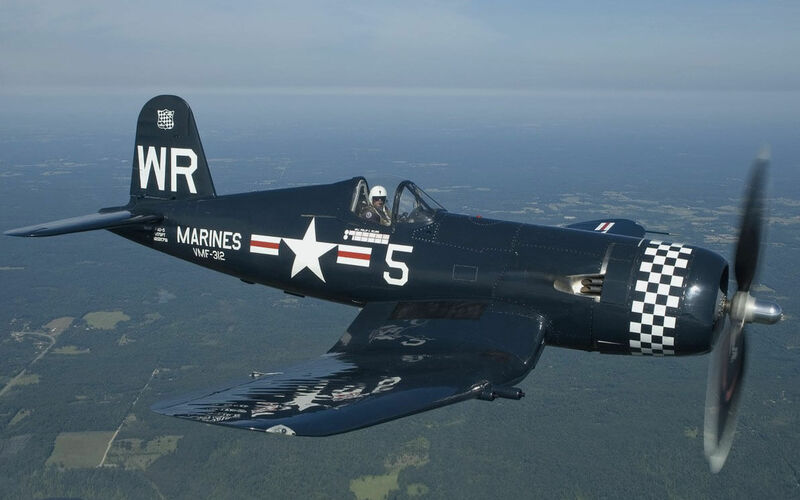 This title contains the basic Aircraft part of the RAF Flight Manual (titled Aircrew Manual) for the Jaguar, the performance Flight Manual (titled Operating Data Manual), plus an interesting manufacturers “Restricted” brochure on the Jaguar weapons and navigations systems. The files have been scanned from the original flight manuals and retain any colour pages. 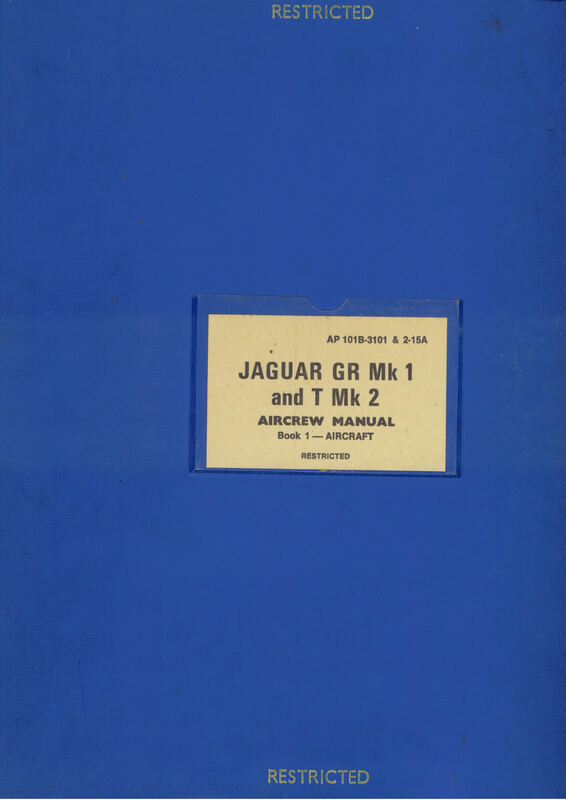 Royal Air Force Aircrew Manual, Book One – Aircraft, for the Jaguar GR Mk 1 and T Mk 2, AP 101B-3101 and 2-15A, 1st Edition dated Feb 76, with approx 335 pages. 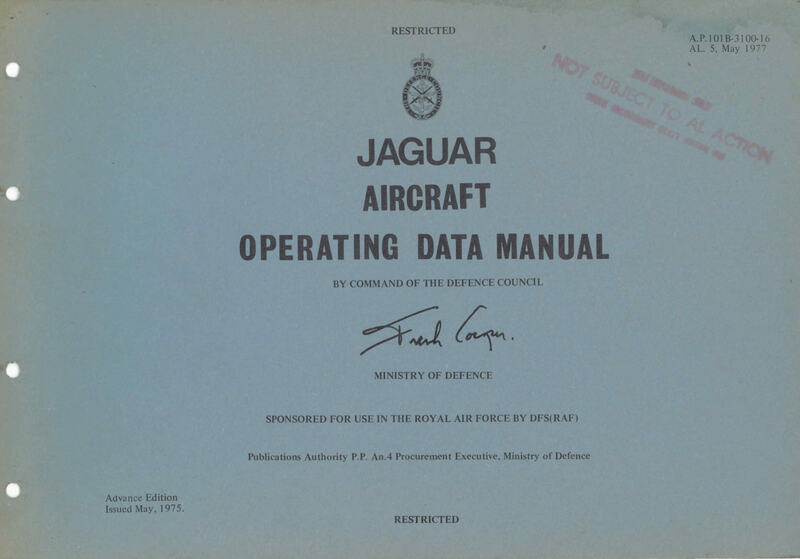 Royal Air Force Operating Data Manual for the Jaguar GR Mk 1 and T Mk 2, AP 101B-3101and 2-16, Advance Edition dated May 75, with approx 283 pages. 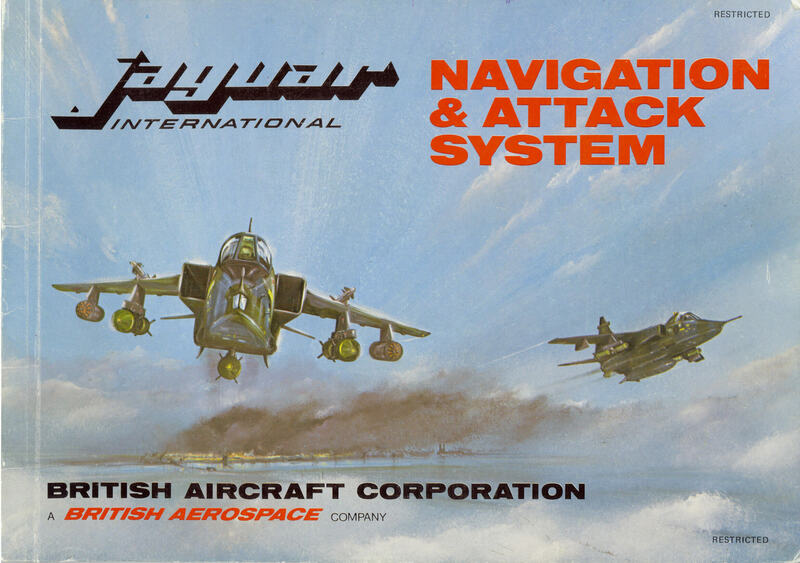 Manufacturers technical brochure titled “Jaguar International – Navigation and Attack System”, brochure reference MJOS677, issued June 1977 with approx 52 pages.